The Baller Emote in Fortnite BR. You can buy it from the Item Store for 500 vbucks. 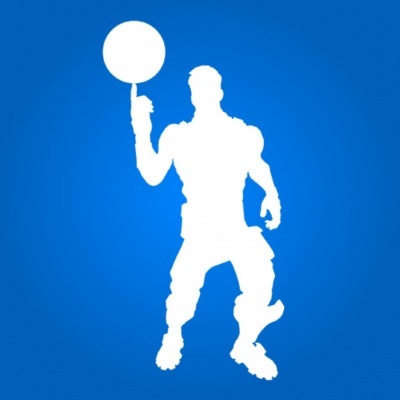 Baller is the name of one of the Emotes in Fortnite Battle Royale. The Baller Emote goes well with the Triple Threat and Jumpshot outfits. This page was last modified on 9 June 2018, at 04:58. Content is available under Creative Commons Attribution Non-Commercial Share Alike unless otherwise noted.